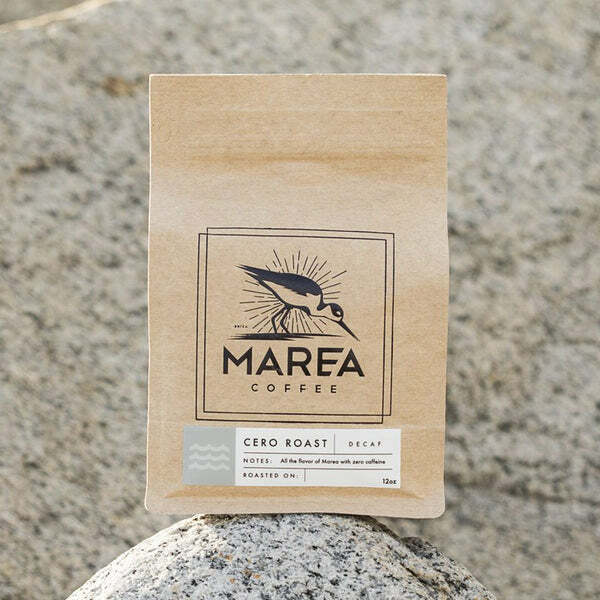 Treat your team to rich flavored, hand roatsed, small batch coffee. You can easily change your roast type at anytime once you submit your subscription. Flavors of caramel, citrus, honey, & soft undertones of chocolate. The perfect balance of hazelnut, blackberries & cocoa. Rich velvety body of milk chocolate, caramel & vanilla. A carefully crafted fusion of chocolate, toffee, and almond notes. Notes of hazelnut, blackberry, and cocoa. Plus $5 of every bag goes back to the Challenged Athletes Foundation. 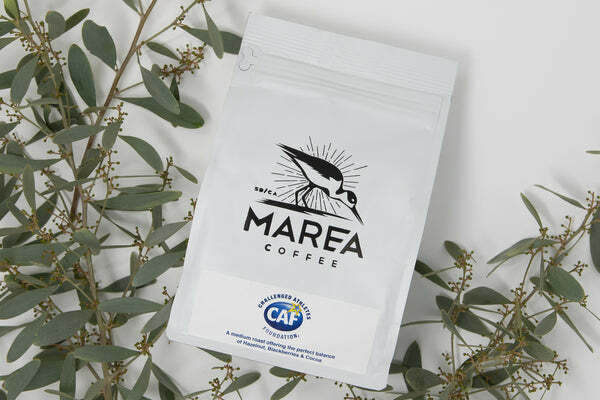 The rich taste you expect from Marea, but without the caffeine. STEP 2 | How much coffee do you need? Our numbers are based on a national average of coffee consumption in offices, but you can easily adjust this number at anytime.